The curly hair struggle can be REAL sometimes. I’ve literally spent hundreds of dollars trying out different products on my hair (I blame it on youtube lol), but I could never find the right combo. It would either be super soft, but super frizzy or not so frizzy, but hella dry. I couldn’t win. But somehow, someway I was FINALLY able to get my DAY THREE curls to look like this! It’s a miracle! **I bought all of these products at Target. Btw, am I the only one who ALWAYS ends up spending a minimum of $50 every time I go to Target?! I HAVE A PROBLEM. HELP. I’m going to be honest with y’all, I tried a lot of DevaCurl products, because they seem to make all of the YouTube girls’ hair POP. But they were not for me. At all. My curls were NOT poppin’, they were still frizzy AF. Me and the No-Poo are still cool though because I can feel that it really cleanses my scalp. Smells pretty good too. I can’t say I will buy this again once it runs out because it’s so expensive, but we’ll see. Read more about this product here. This makes my hair super soft, it smells great, and IT WAS ONLY $5.97 at Target. I’m all about saving my coins so I was smiling just typing the price out. It also has great slip, which makes detangling super easy. Read more about this product here. I leave this in for at least an hour with a plastic shower cap over my hair and I usually just put my head in the sink to rinse it out. THIS SMELLS AMAZING OMG. I’ve bought this twice and I love it so I’ll probably continue to buy it. I have been hearing amazing things about the Mielle Organics Babassu Oil Mint Deep Conditioner so I’m kind of tempted to try out that one next. Read more about this product here. 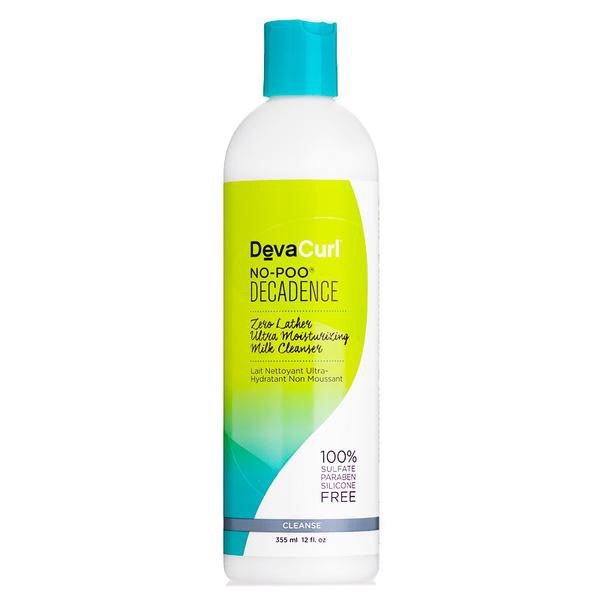 FYI, this product leaves white residue on my hair while it is wet, but as soon as my hair dries, the residue is gone. If you haven’t noticed already, smells are important to me, so this one smells good too! It also helps contribute to making my hair super soft. I REALLY wish the bottle was bigger though. Read more about this product here. **These next two products are my new favs!!! First of all, someone needs to explain to me why both of these Mielle products SMELL SO DIVINE!!! I just don’t understand. 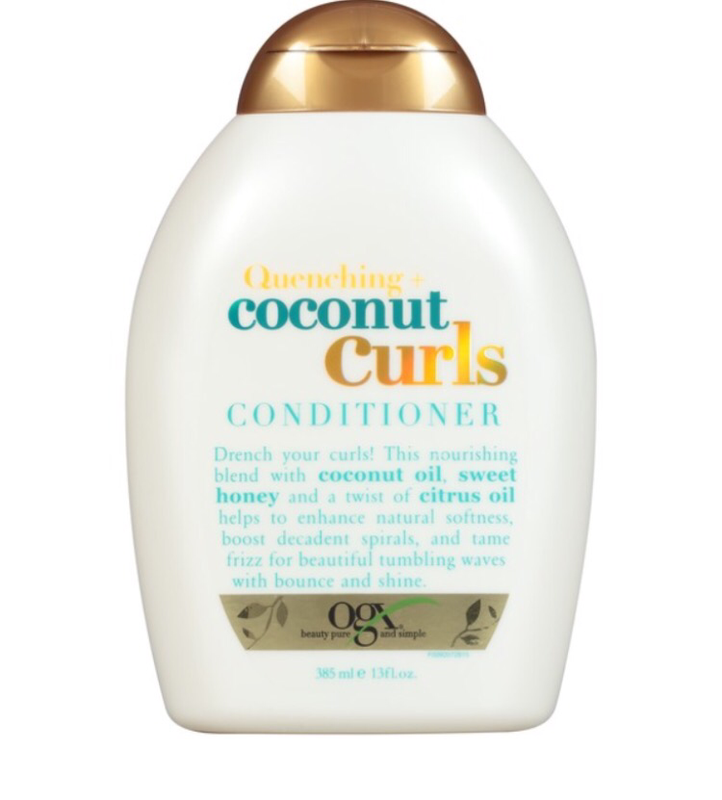 Second, it wasn’t until I added these two products into my routine, that my frizz was down to a minimum. I totally blame them for allowing my curls to continue to POP, even on the third day. I only started using them a few weeks ago, but I am now a HUGE fan and can’t wait to try more Mielle products! Read more about this product here. You had me at $5! I’m going to try out the OGX next with my Mielle’s products!! 😂 glad to know I’m not alone! !